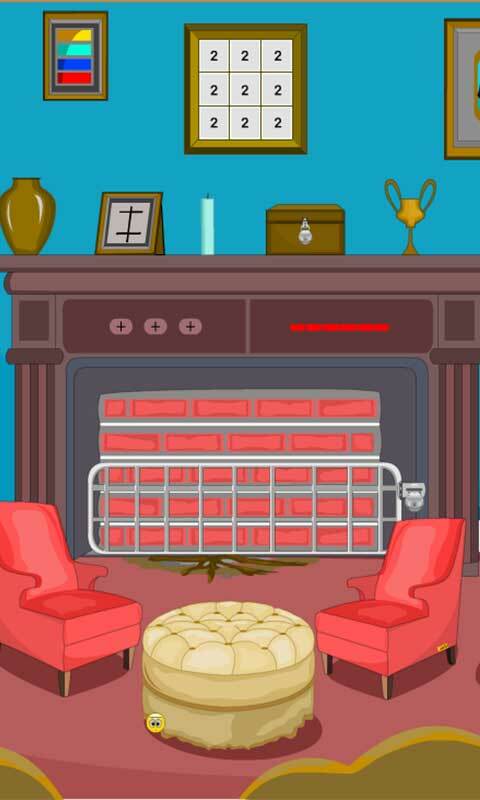 72nd Escape Game by Quicksailor. Its summer holidays and you plan to go to your nephew’s house and spend your holidays with them. One fine morning you’re all alone in their house killing time watching TV and listening to some music. As the time passes by, you get a bit bored and you feel like go out into the farm and getting some fresh air. As you get to the door, you find it locked and you’re stuck inside this glorious hall. It’s a huge hall with lots of expensive and delicate accessories. 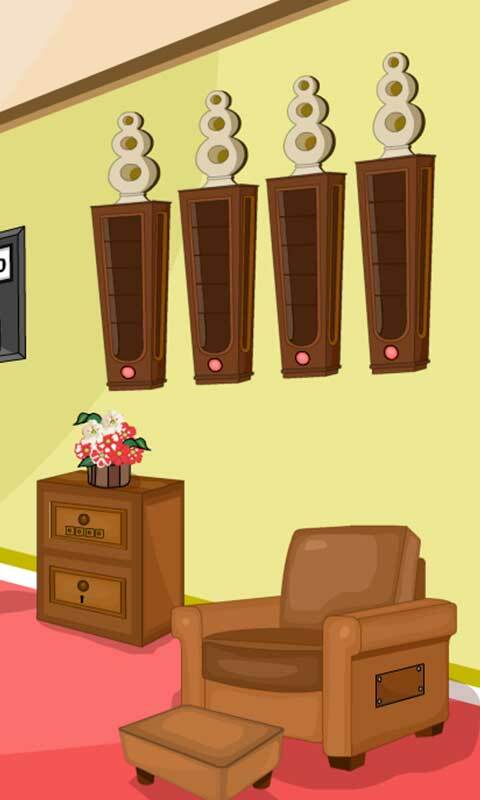 All you need to do is, there are a lot of hidden objects in this hall which will help you to find the key to open the door and go out to get some fresh air. 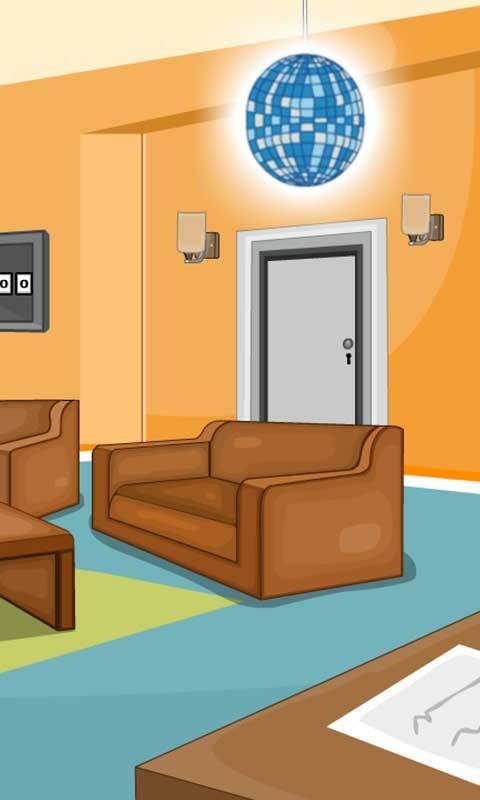 You’re provided with few hints which will guide you to use the objects in the right place and escape from this glorious hall. Have fun playing!